Bradford National Media Museum is proud to welcome back its Widescreen Weekend. 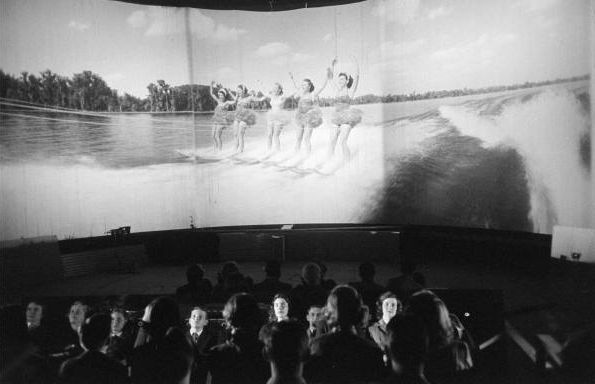 From April 26th-28th, as part of the 19th Bradford International Film Festival, the National Media Museum will be celebrating the 60th Anniversary of CinemaScope. The first three-panel film to be made in 50 years will also be screened at the festival. In the Picture, directed by Dave Strohmaier and produced by Randy Gitsch, will have its European premiere at the festival. 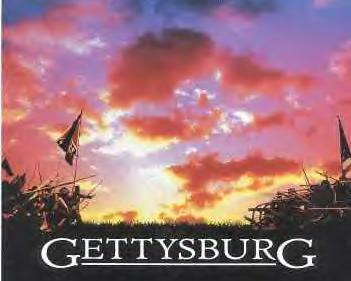 The classic Civil War film Gettysburg will also be screened, in celebration of the film’s 20th anniversary and the actual battle’s 150th anniversary. Dave Strohmaier and Randy Gitsch will not only be screening their new film but also screening a newly digitally restored version of Cinerama Holiday (1955) along with an incredibly rare screening of The Wonderful World of the Brothers Grimm (1962) as this is the only surviving 3-strip print copy of this film known to still be in existence. Tags: BIFF, Bradford Film Festival, Cinema, Cinerama, Dave Strohmaier, Festival, film, In the Picture, Movies, National Media Museum, Panavision, Randy Gitsch. Bookmark the permalink.